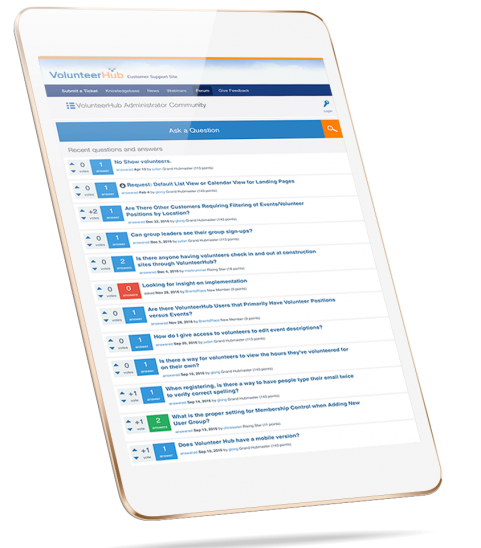 VolunteerHub's volunteer and event management features provide you with the tools to execute the essentials of a successful volunteer experience. Our management features maximize your efforts to effectively organize and promote events while scheduling, recruiting and engaging volunteers, all in one place. Our additional resources go beyond your typical volunteer management software to simplify every step of the process, for you and your volunteers, from beginning to end. VolunteerHub gives you the tools you need, plus insights you can explore on our blog, so you can make the most of your volunteer management experience. Create dedicated, opportunity- specific pages for each of your events. Connect VolunteerHub to your Blackbaud, Raiser’s Edge, Luminate, Altru, eTapestry or Salesforce CRM systems. Drive engagement with gamification and assign points to your events. Manage multiple volunteer waivers for your events to cover liability and reduce risk. Manage multiple groups of volunteers for different events. Boost your return on investment and track your volunteers' fundraising activity. Don’t spend unnecessary time editing details of your events online or chasing down information from your volunteers before the day of the event. Take advantage of advanced event and volunteer organization so you’re prepared to focus on what really matters—making an impact. When the day of an event finally comes, do you find it hectic or complicated to keep track of volunteers as they arrive? 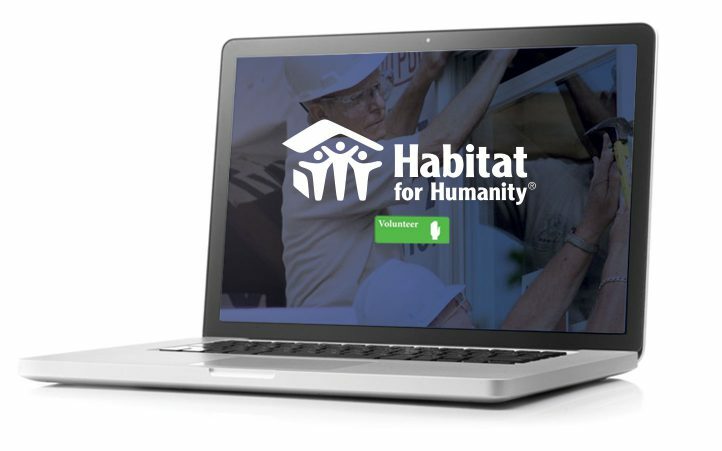 Our software makes it simple with interactive volunteer management tools. 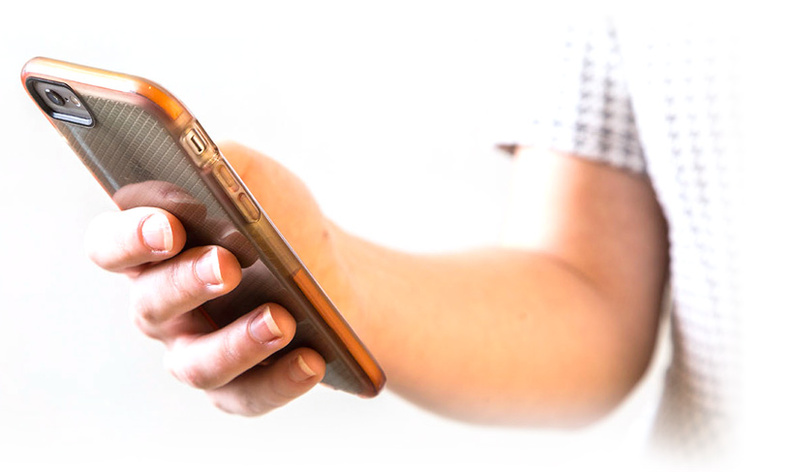 VolunteerHub's kiosk and mobile check-in capabilities allow your volunteers to register and check in quickly, so everyone can dedicate more time to the mission and less on paperwork. necessary information like hours and contact information. VolunteerHub not only offers the basic volunteer management software features, we go beyond to provide you with more tools and resources that simplify the process, engage more volunteers and help you create a powerful impact​.